Most of us don’t plan our meals during the course of the week. Naturally, we end up eating out and our junk food intake goes through the charts. That is precisely why you need a Weekly Meal Planner. That way, you get to plan your meals one week in advance. 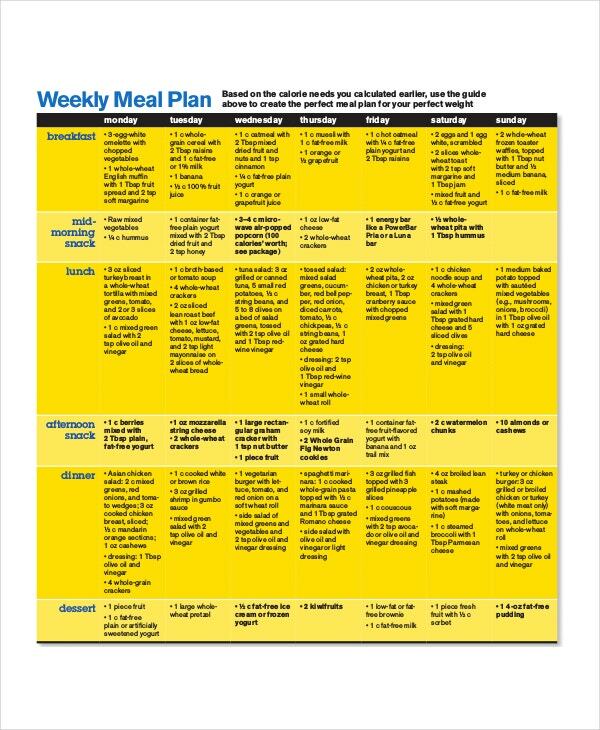 If you intend on eating healthy, then a weekly meal planner is the way to go. 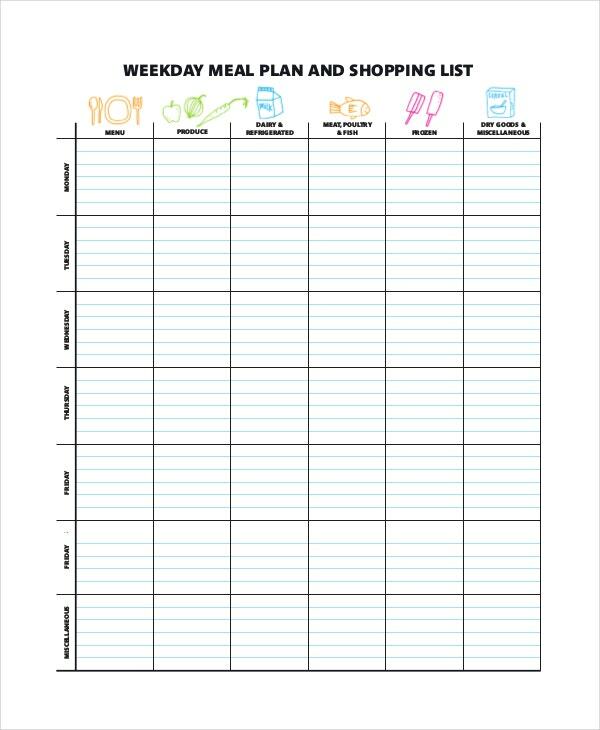 If you haven’t used a meal planner before, take a look at some of these templates here. This template here is an example of a bi weekly template. 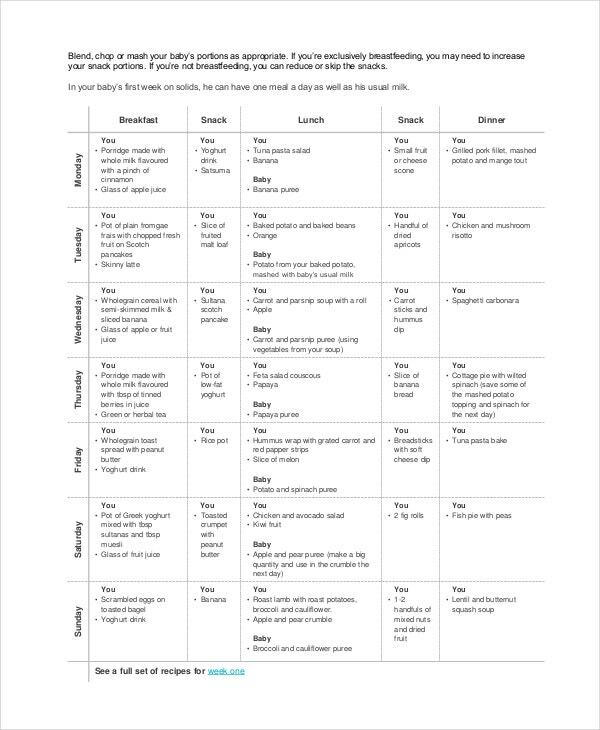 Here, you can plan your meals two weeks in advance. 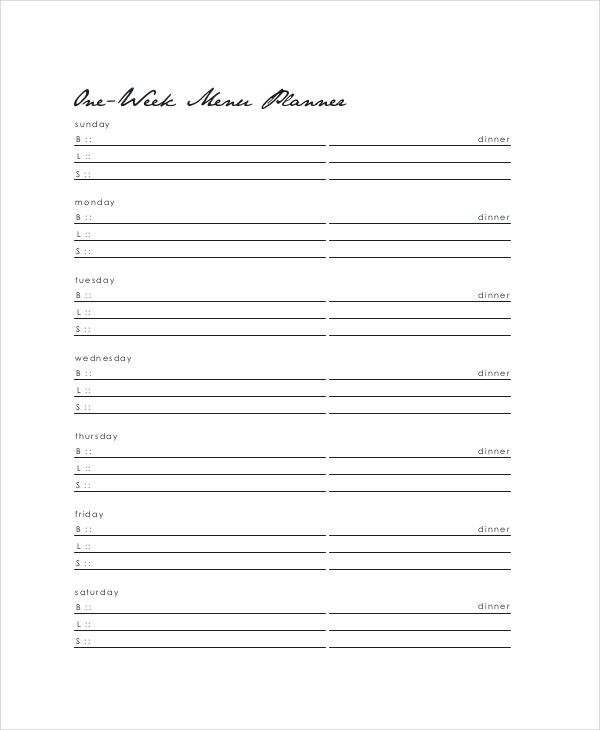 If planning is your forte, then this template is for you. As they say, the breakfast is the most important meal of the day and you must pay careful attention to how you start your day. For that, you can use this template here. For babies and kids, a balanced diet and a planned diet chart is very important. 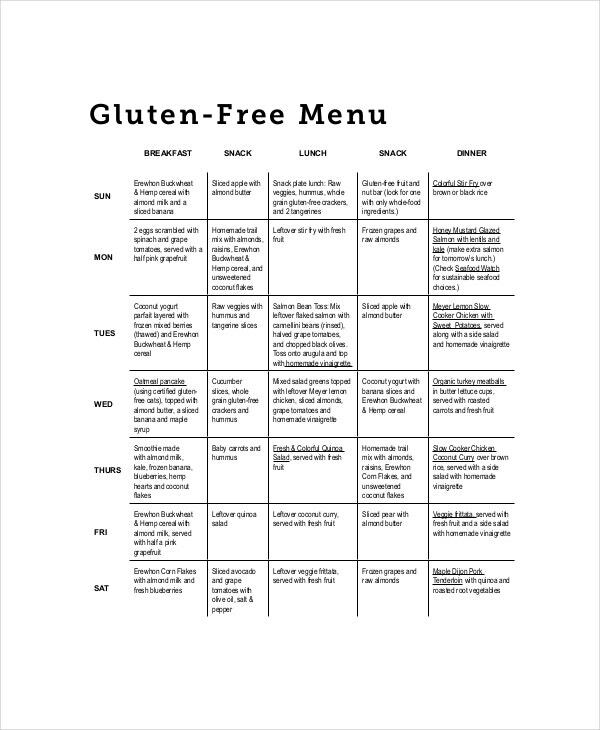 In order to create that, you can use the weekly menu template for babies here. It is important to track the amount of gluten that goes into your body. This is all the more important if you want to reduce your calorie intake. For that, you can use this fantastic template here. 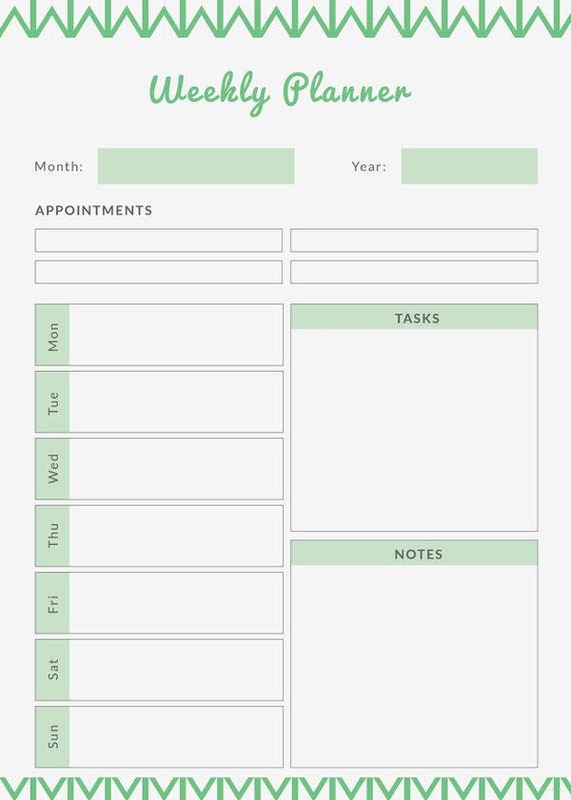 This Menu Calendar Template comes with a shopping list. Not only does it allow you to plan your meals a week in advance but also allows you to prepare a shopping list accordingly. 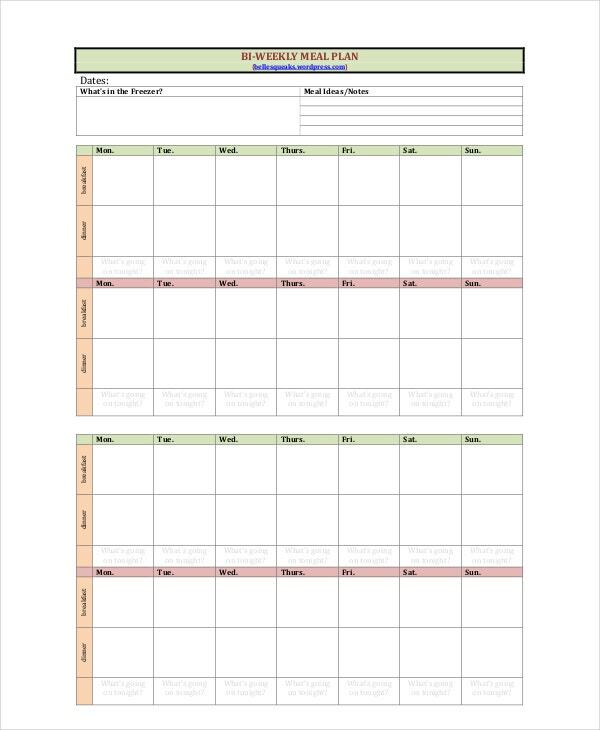 Why should you use Weekly Meal Planner Templates? Most of us are pretty disorganised when it comes to our daily meals. We skip meals, we eat out, eat junk food and so on and so forth. However, it is extremely important to plan your meals in advance. You need to know what you are supposed to eat in the course of the day so that you don’t deviate from the plan. 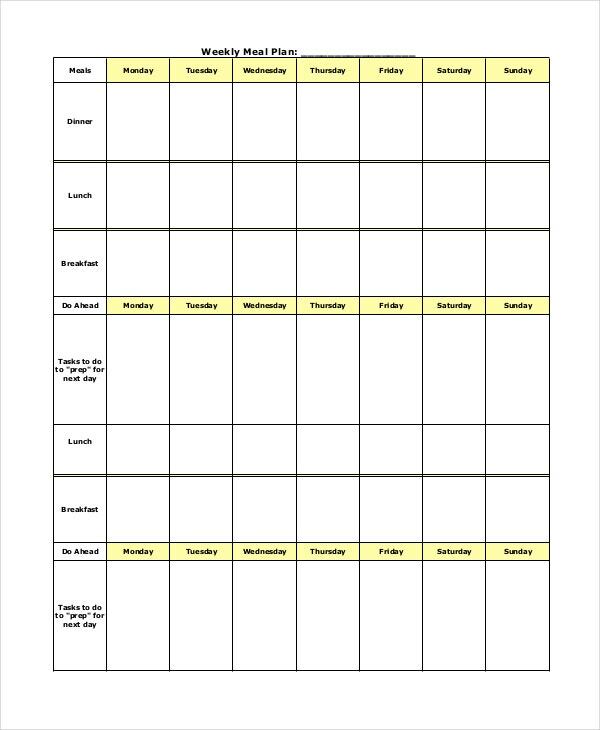 If you are going on a strict diet or if you plan to start eating healthy, then the only way to do so would be to use the Weekly Meal Planner Templates. 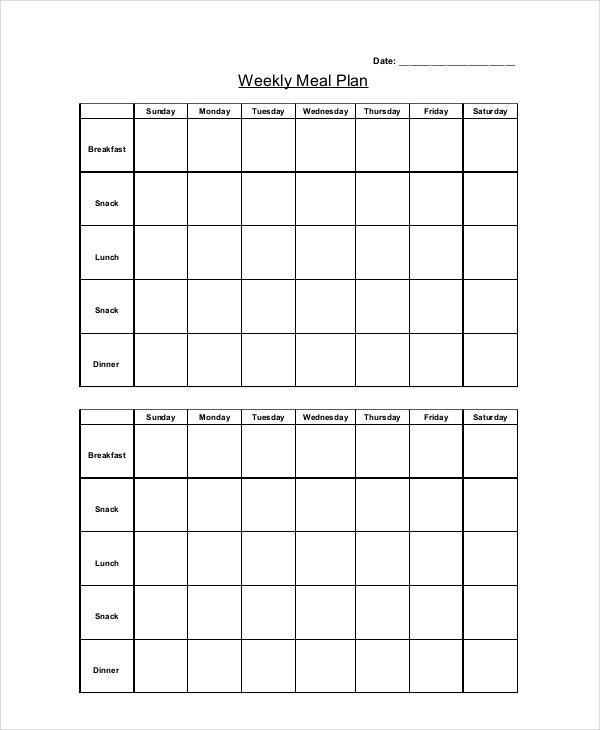 The meal planner templates would help you plan your meals a week in advance. 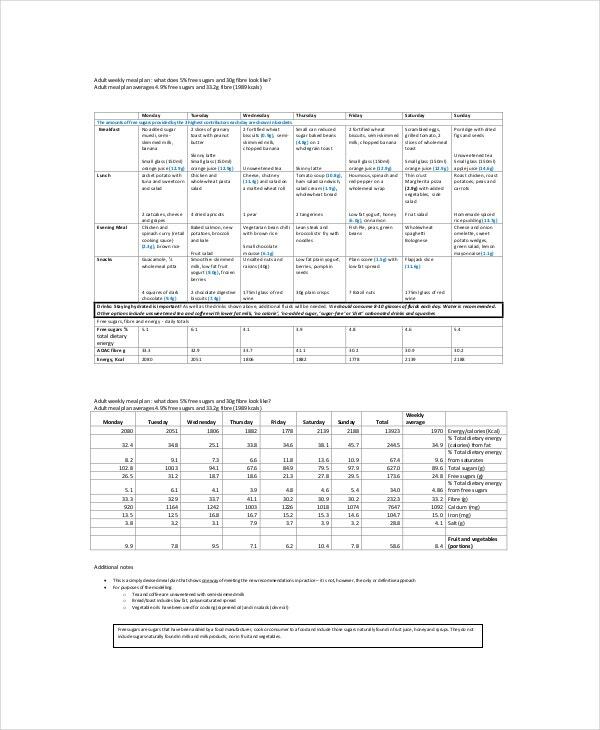 How to use the Weekly Meal Planner Templates? 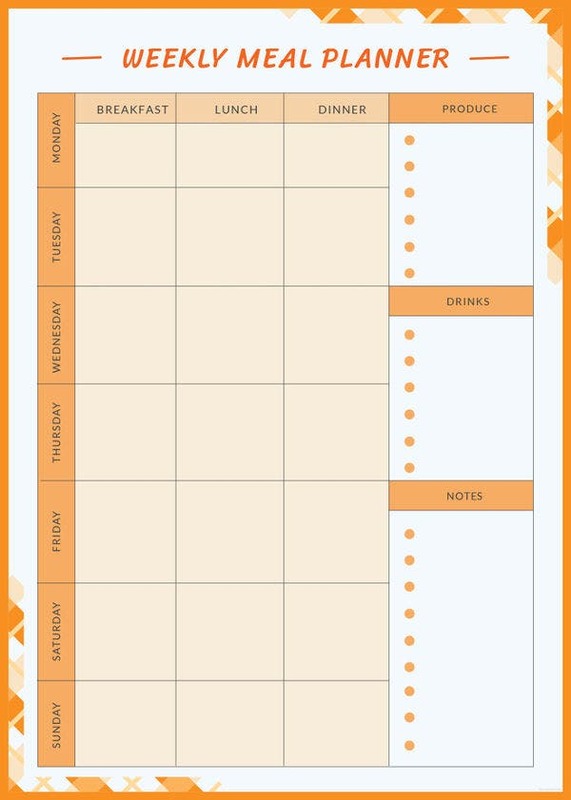 The Daily Planner Templates that you see here in this section are pretty easy to use. You just have to browse through the templates that are found here, and select the one you think is attractive and would suit your purpose. Having chosen the template, download it. Once you do, you are free to use the template any how you please. You can print the templates as well! 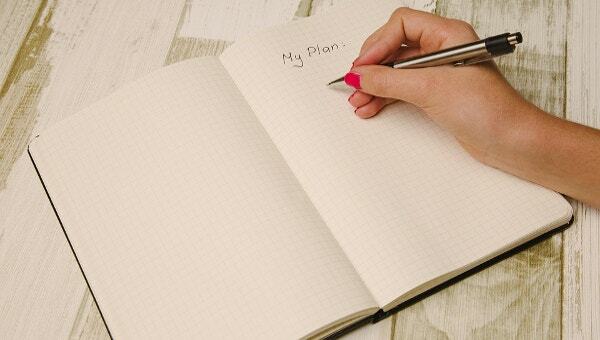 If you have a solid plan in mind as far as your meals this week are concerned, you could start including them in the template. That would make things easier for you too. 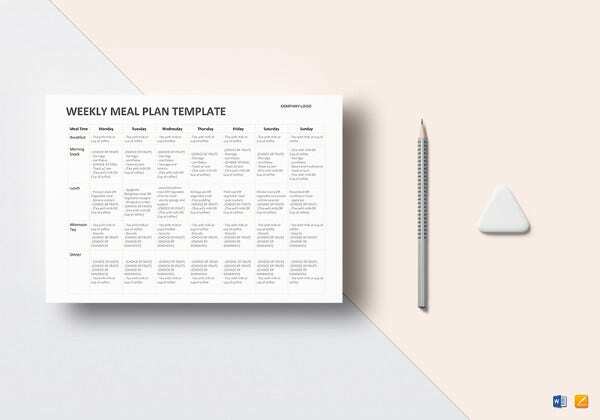 In this section here, we bring to you a range of templates starting from daily meal planner templates to weekly meal planners. Based on your needs and requirements, you can download the template you like. Each template here has been developed with utmost care and attention by the professionals who know what you want.